Save on advanced wristband orders, as the price will be higher at the door. Order now and save! 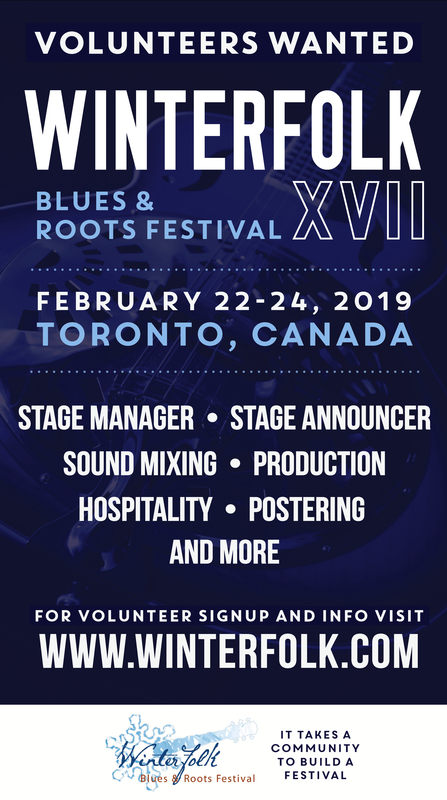 The 14th Annnual Winterfolk Blues and Roots Festival takes place on The Danforth in Toronto from February 12-14 2016. 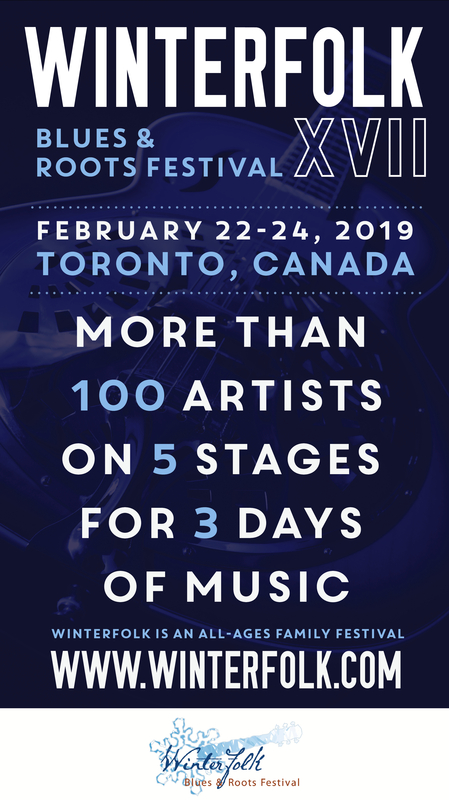 Featuring some of the best blues and roots artists on the Canadian music scene, playing on five stages in four venues, it promises to be a fabulous weekend of live music.